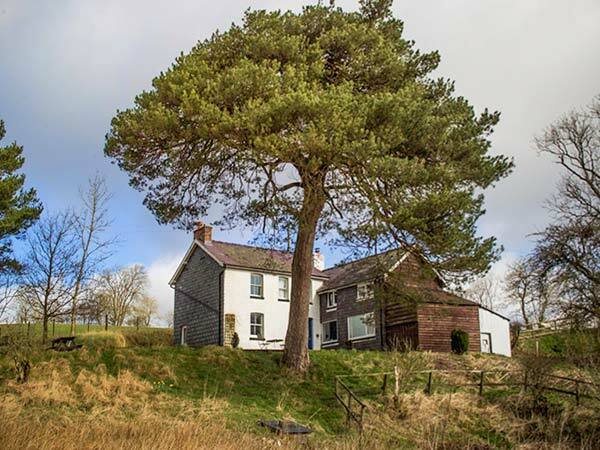 Ffos Y Ffin in LLANBISTER - This secluded, detached country house, two miles from Llanbister, Mid Wales, sleeps up to seven people in four bedrooms. 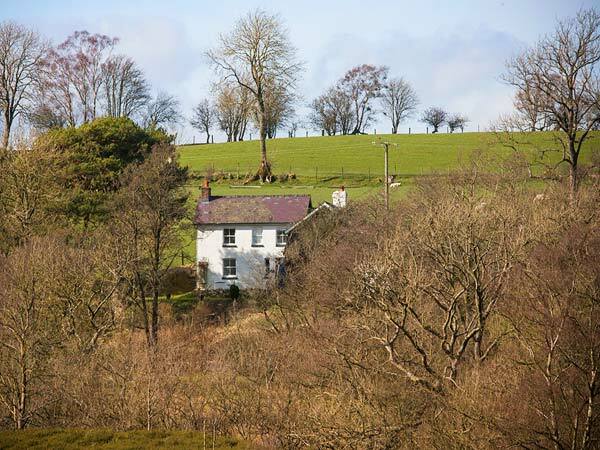 This secluded, detached country house, two miles from Llanbister, Mid Wales, sleeps up to seven people in four bedrooms. 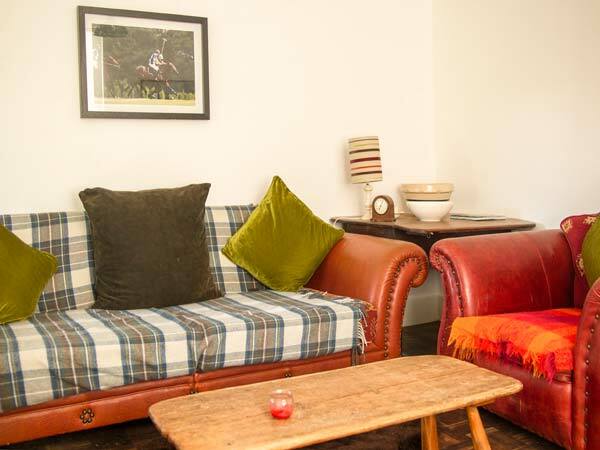 Ffos Y Ffin is a remote, rural holiday home set 2 miles from Llanbister in Mid Wales. 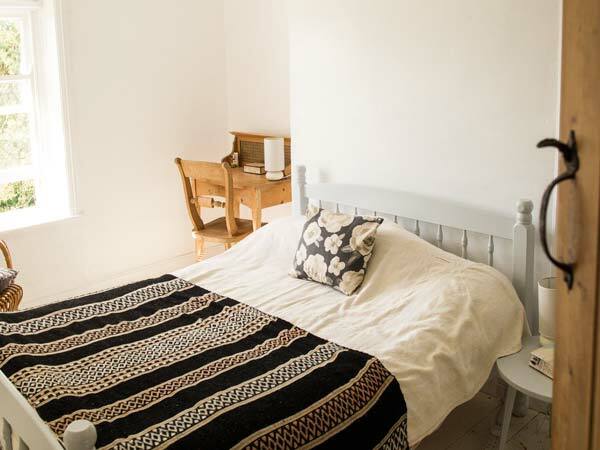 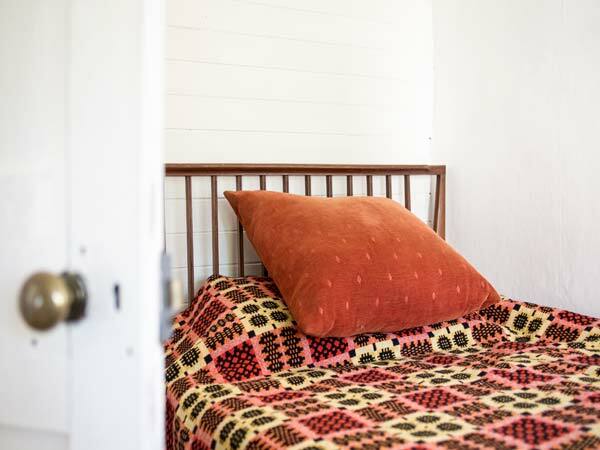 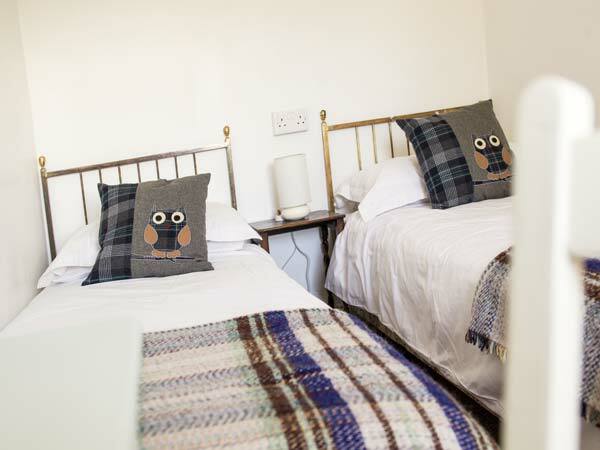 With four bedrooms including two doubles, a small twin and an adults' bunk bedroom, the cottage can sleep up to seven people. 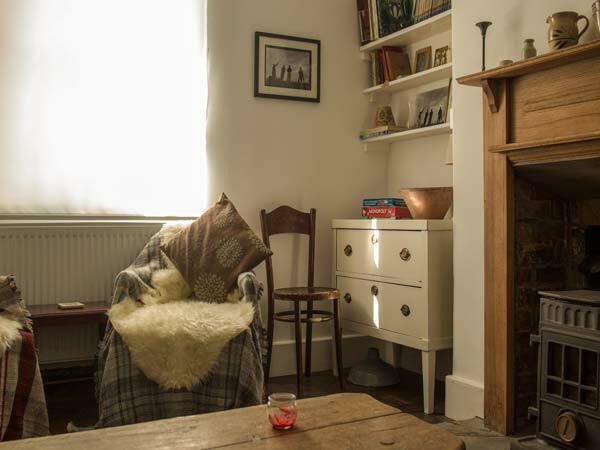 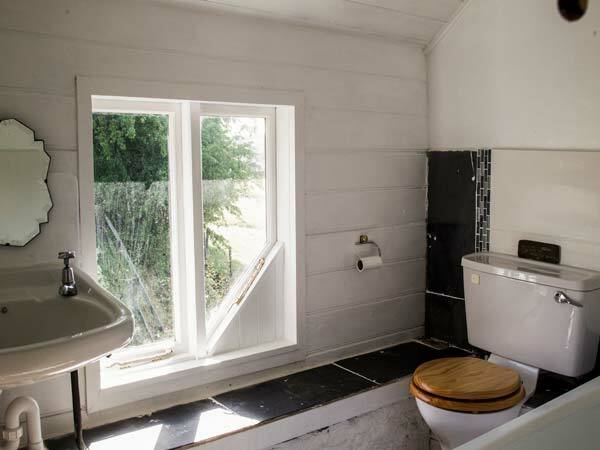 There's also a first floor bathroom, a ground floor shower room with utility area, a kitchen with dining area and comfy seating set by the woodburner, and a separate sitting room with woodburner. 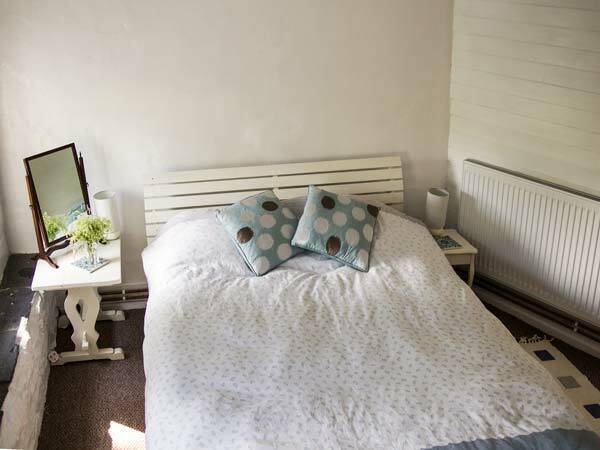 Outside, there is ample off road parking and a large, lawned garden with patio and furniture, extending onto open common land and countryside. 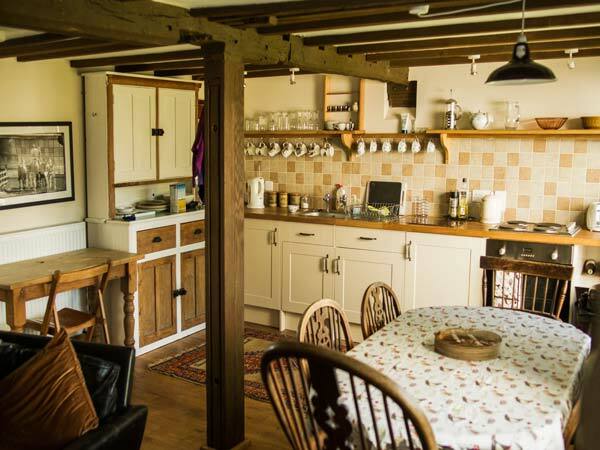 Ffos Y Ffin is a secluded rural retreat with walks from the door, a great base for friends and families. 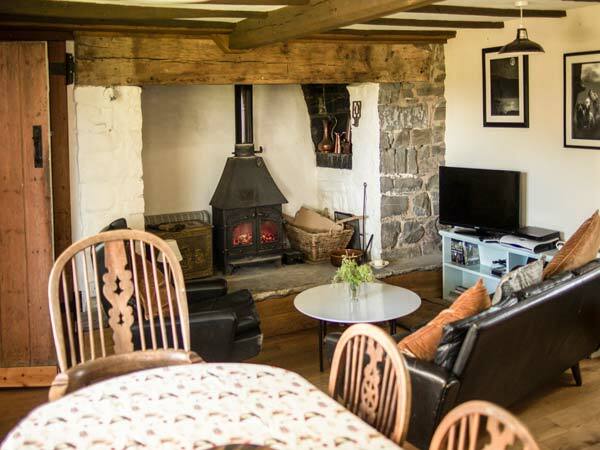 Property Feedback:Lovely, peaceful cottage in a remote area of Mid Wales. 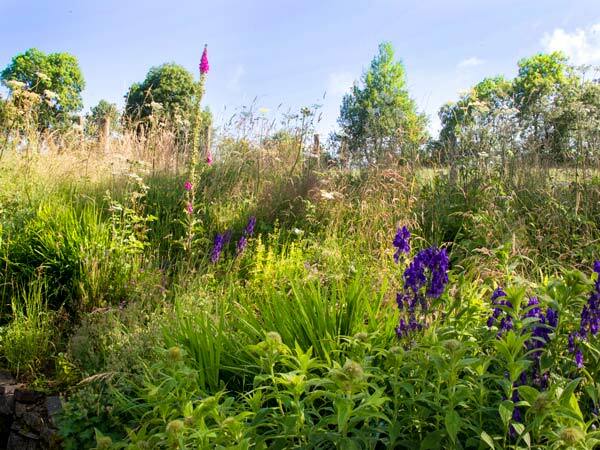 Highly recommended if you like the great outdoors!